If you are an Impact Farmer with blueberry bushes, you will know that your blueberry bushes have been planted at Metsi Berries in Limpopo. 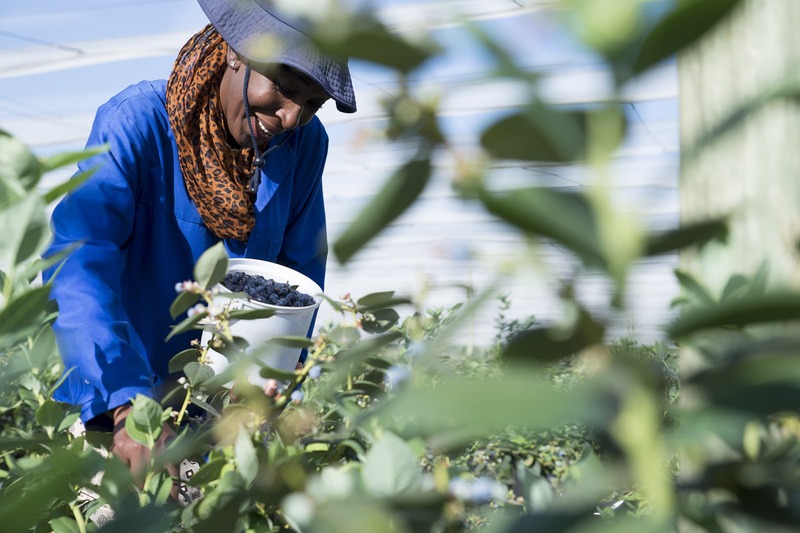 Formerly a tobacco farm, Metsi Berries has gone from strength to strength since partnering with United Exports two years ago. The farm continues to expand and a project is under to plant even more blueberry bushes in the near future. If you want to watch a video about Metsi Berries and see the scale of the farm, you can view the video by clicking on the link below.